Milk is the first determining food in the development of all animals, in particularly calves. 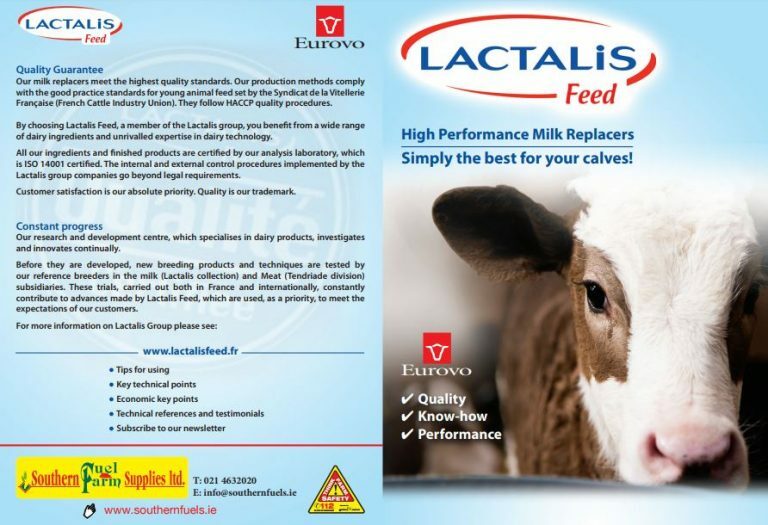 Southern Fuel & Farm Supplies Ltd in partnership with Lactalis Feed has brought to the market a range of world leading milk replacers. 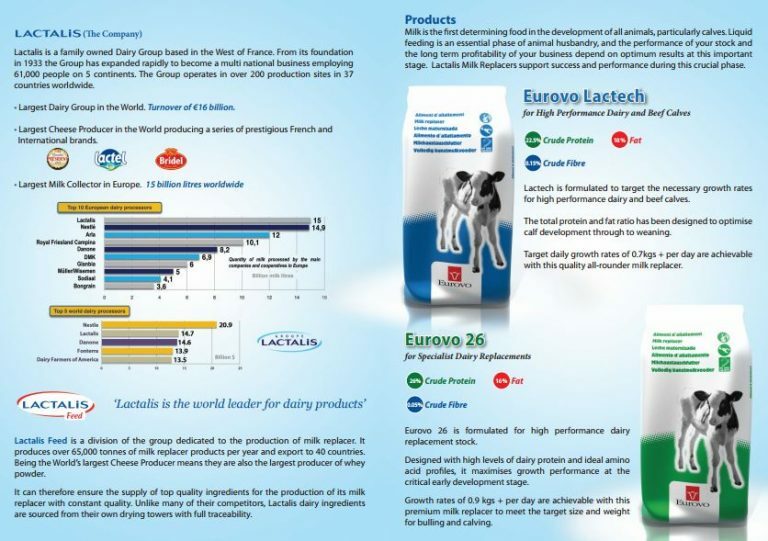 • Lactech is formulated to target the necessary growth rates for high performance dairy and beef calves. 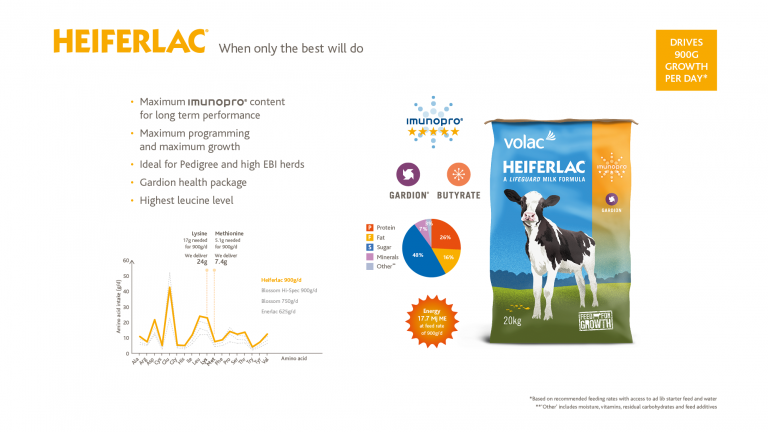 • Protein and fat proportion is intended to improve calf advancement through to weaning. • Target daily growth rates of 0.7kgs + per day are achievable with this quality all-rounder milk replacer. • Eurovo 26 is formulated for high performance dairy replacement stock. • Designed with high levels of dairy protein and ideal amino acid profiles, it maximises growth performance at the critical early development stage. • Growth rates of 0.9 kgs + per day are achievable with this premium milk replacer to meet the target size and weight for bulling and calving.